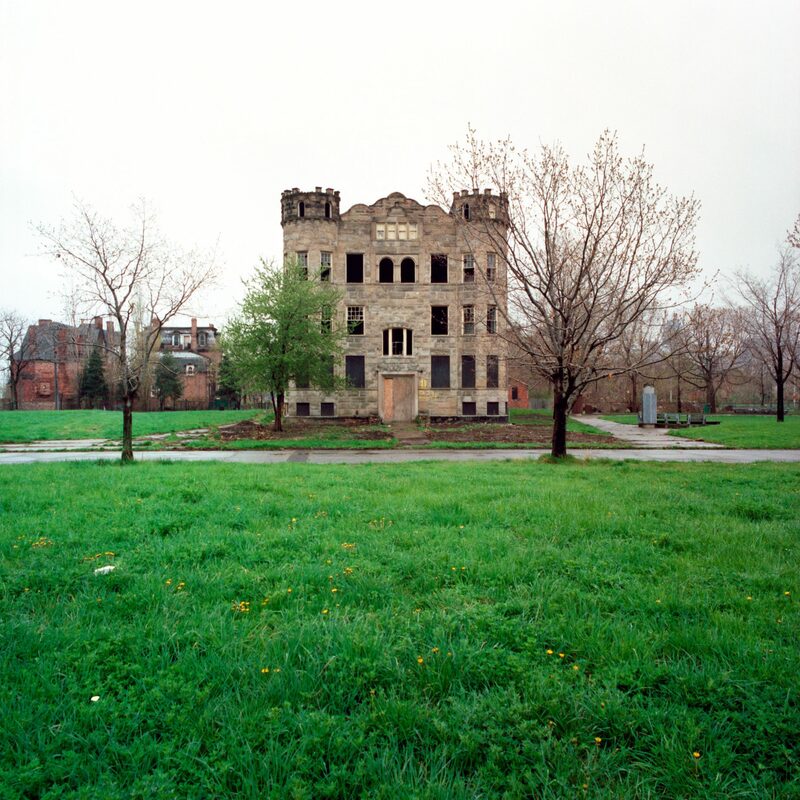 I was always amazed that the house in Brush Park, known as the Castle House, had survived pretty much intact all these years. Unfortunately it now joins many other once beautiful houses that have been razed. According to the Detroit Free Press, the house burned down this morning, and was knocked down this evening. What a waste. I was there in the spring and took photos. I remember thinking it was tragic that such a beautiful building remained empty. 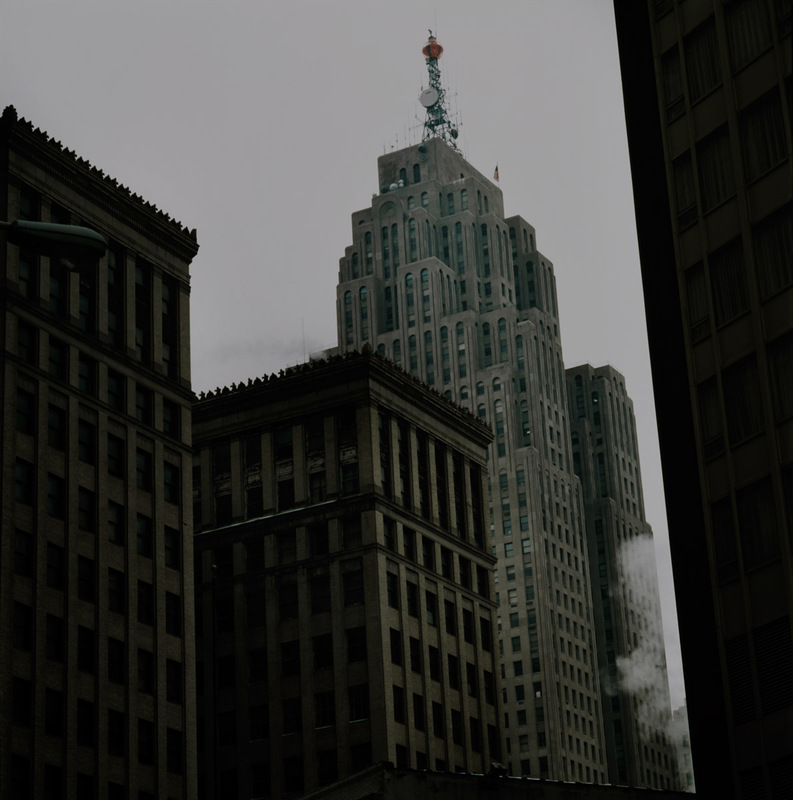 But then I could say that about so many buildings in Detroit. Too bad it won’t have a chance to come back. Agreed. Sad, but unfortunately not too surprising. The abandoned house of the week…cheap houses, a smoking ban, and mass transit?